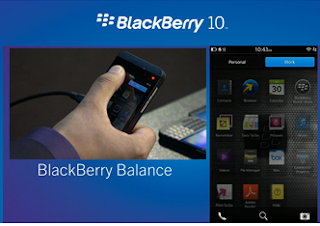 America's Department of Defence gives Samsung Knox and Blackberry 10 the go ahead: iOS being considered! In government departments security is obviously one of the most important things, especially when it comes to defence. No government likes people knowing state secrets, which is why the Wikileaks issue became so infamous. A key part of that security are the mobile devices which people carry around with them and so the new wave of phones which the Department of Defence has given the green light is quite interesting. According to TheVerge the Department of Defence has now issued approval for the use of the full range of BB10 devices, so the Z10, Q10, and the PlayBook are all good to go when they're using Balckberry's Enterprise Service 10. Devices from Samsung running their Knox software, which we can only assume have been given to the DoD early, will be allowed too, but we don't think the software will arrive until July this year! That's great news for Samsung as it gives their devices more credibility in the eyes of businesses and alleviates the fears of running Android, which people often have. iOS on the other hand isn't quite approved yet, apparently there are still a few outstanding questions which the government has about the operating system, probably the lockscreen bypass reports which have been circling lately, but the OS is expected to be approved in the next two weeks! What do you think? Which OS do you use for your work phone and does your company have a policy which limits the phones you can use? Let us know in the comments below!